Wondering what to take to your next Christmas party? 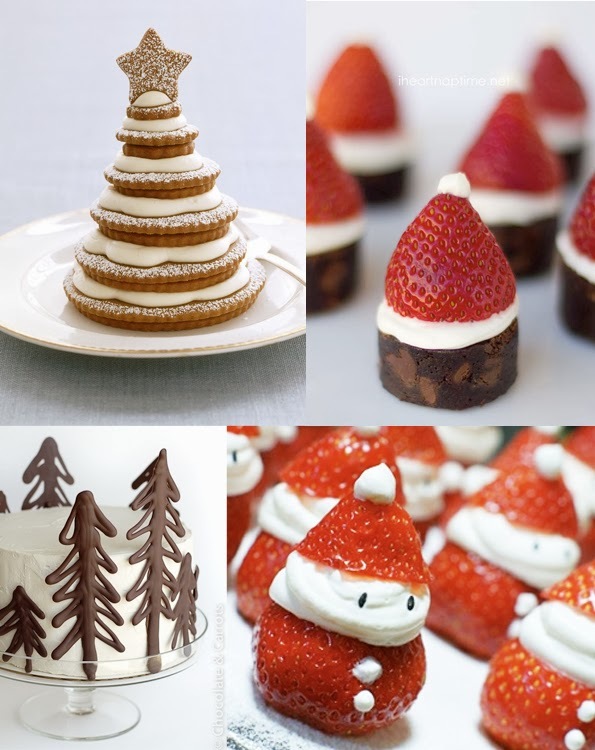 Here are some dessert inspirations! Click on the links below if you'd like to know how to make them! I’m always active on facebook, pinterest and twitter, so let’s stay in touch!